I’ve found myself talking to many families over the years about their first holiday abroad with kids. They often feel nervous about flying with a baby or young children and they are also keen to find the right destination. The family holiday becomes a very precious thing when you have kids as you want everyone to have a good time. It might even give the parents the chance to relax a bit! I always recommend a holiday in Spain in this scenario for so many reasons. Spain is so accessible from the UK to begin with. You are bound to find a flight from your local airport to at least one popular holiday destination in Spain. 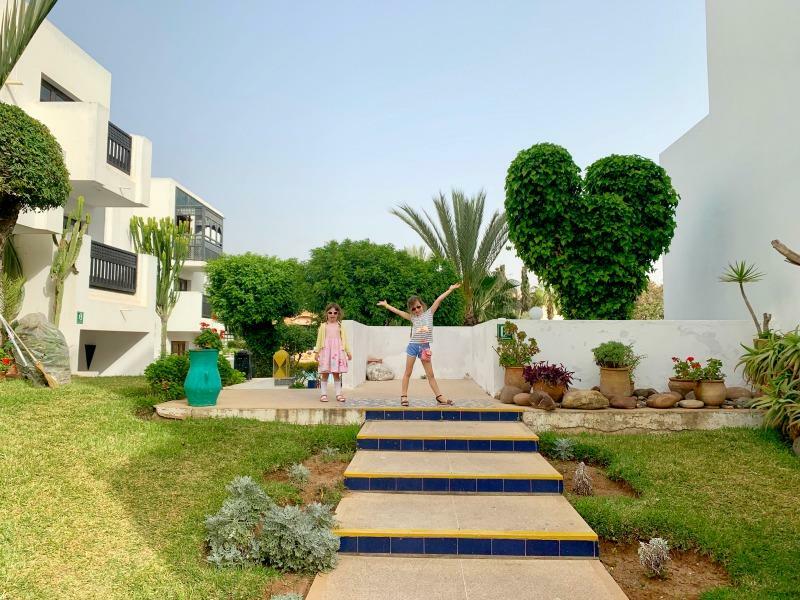 The chances are though, that you will be able to fly to several places in Spain because it’s a very well loved holiday destination for people who live in the UK. The flight times are also perfect for families and you can expect to be in Northern Spain in around 2 hours and the Canary Islands in around 4 hours. That’s not too long when it comes to keeping your children busy occupied, a few games and snacks should do it. You will also receive a very warm welcome when you land as the Spanish culture is one of the most family friendly I know. You can take children pretty much anywhere and no one will bat an eyelid. You will probably find that most restaurant owners will make a fuss of you and your children will leave with a hand full of chupa chups when it’s time to leave so be prepared! 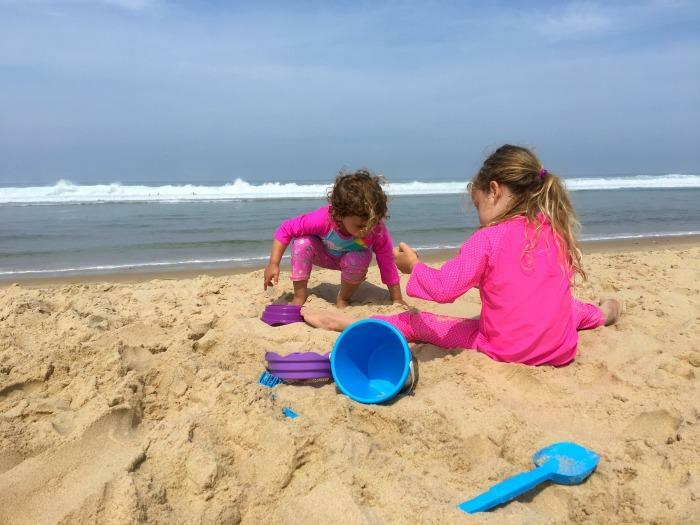 Given all these reasons to visit Spain I’ve tried my best to answer the question, Where’s The Best Place to Holiday in Spain for Families, over on the BritMums website. I had a go at picking out some of the perfect short breaks in Spain which features locations from the mainland, to the Balearics and of course the Canary Islands. I drafted in a little help from some of my family travel blogger friends as well so please do check it out! Whether you decide to visit Nerja, Son Bou or Gran Canaria you will be blessed with incredible landscape, wonderful beaches and an incredibly warm Mediterranean welcome in no time. Want to know more about BritMums? Make sure you follow them on Twitter and Instagram! 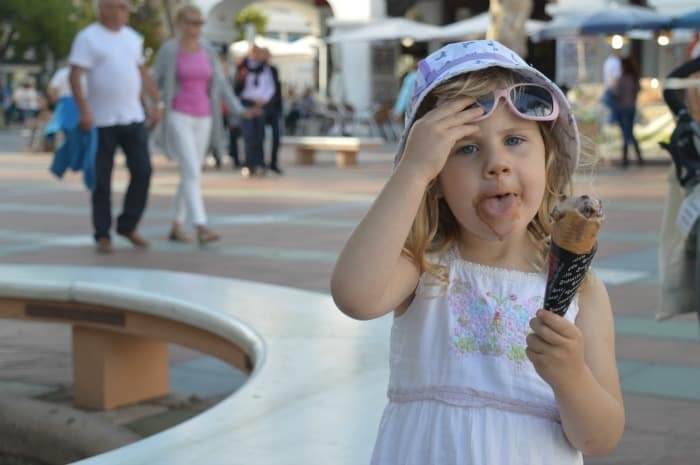 I’d never heard of Nerja until I read about it in your post — it seems like a fab place to go with kids! We love Spain and have been many times as a family. It is true that the locals are friendly and make a fuss of kids!! I do love Spain! We haven’t got any trips planned to go there this year but this is making me want to start searching Sky Scanner! !